Thumbs up if you agree. I tried the challenge and i reached Breeze Harbor! I died in a very stupid way! I know a classic when I see one, and this is definitely one. 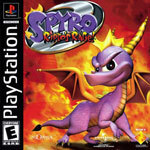 I've been a big fan of Spyro since I was five, I adore the character. I wasn't very impressed with this, compared with the first game. 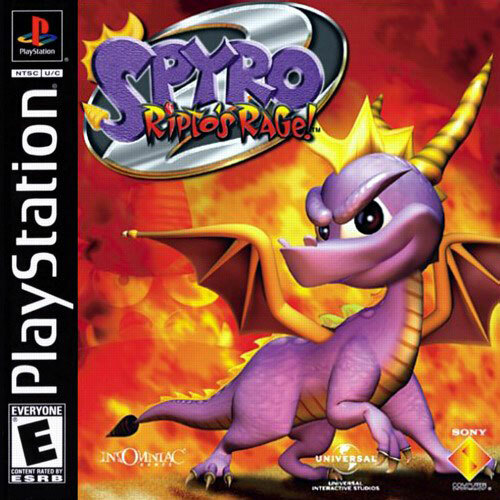 I'm an old school gamer, so i know a classic when i see one and this won't be one. 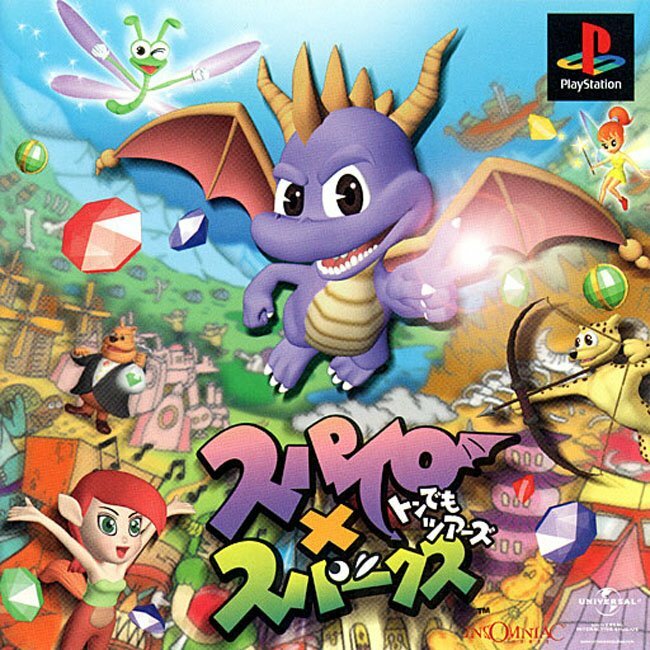 It's like any game series, you have good games and bad games, this was one of the ones in the middle for me. 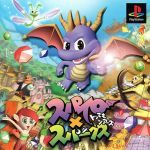 I've never really been a huge Spyro fan, but it was a good idea at the time, and the series as a whole has proven it can be included among other classic series, such as Sonic, Mario & Zelda among others. The demo version of Spyro: Year of The Dragon was the first time I've played Spyro too! I've never owned the game, but I downloaded it from the PlayStation Network Store on my PS3. When I downloaded it, it was actually my first time playing the game. 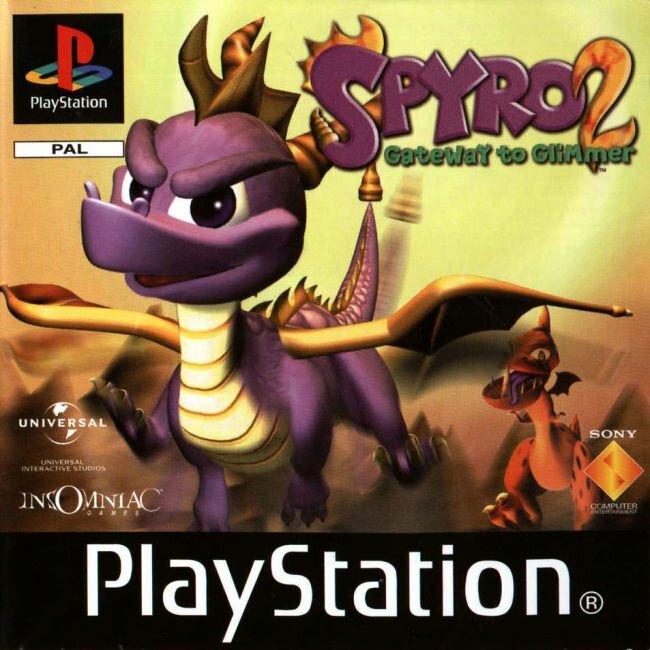 The first game from the Spyro series I played was Year of The Dragon, but that was a demo version when I owned the first Sony PlayStation then it got thrown away, but overall I really love this game. People have their own opinions.